The constant complaint regarding women is that women are always given more options than men. But sometimes when it comes to watches, our choices are limited. Don’t you worry; we still have our options game strong; the best brand has come up with the best options for women now. Rolex, the brand name is enough to satisfy everybody’s want. 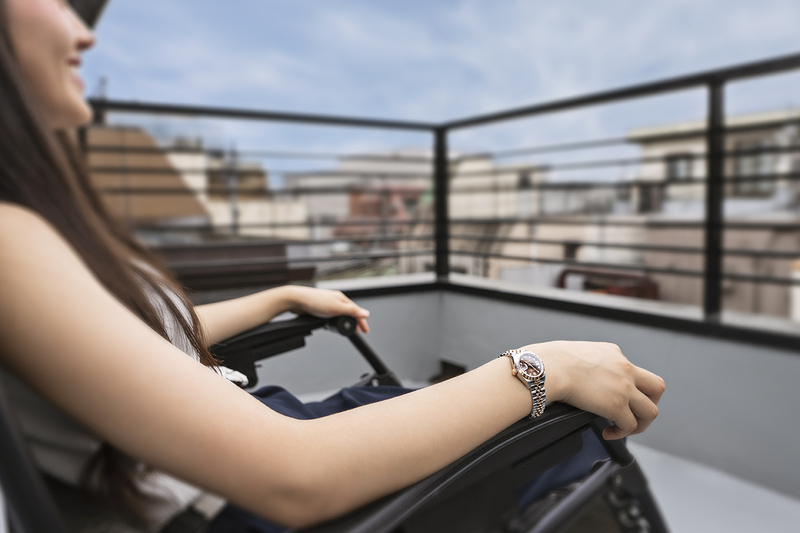 When we hear the name ‘Rolex,’ we can imagine gold and diamond being wrapped around our wrist, dazzling and lighting up our world, that’s what the name does to us. It makes everyone dream for the best. To match the ice-cold self that we sometimes have to carry around in the world, we have found a watch. 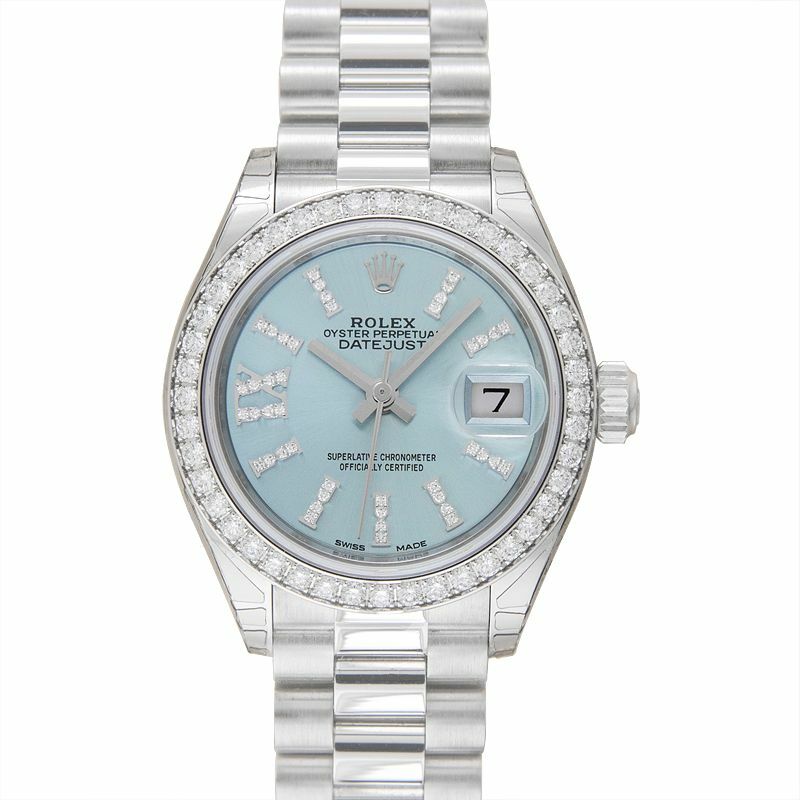 This one is Lady-Datejust 28279136RBR which has a platinum strap and an ice blue dial. You know when you are feeling a little too bold, you can allow this Rolex Lady-Datejust 28 to accompany you to make a statement. The boldness; however, is accompanied by elegance by means of by the diamond studded hour markers. Well, nothing goes missing when this watch is to your rescue! With each passing minute, the obsession of the people with the hue rose gold has been increasing. Rolex decided to encapsulate this obsession into a watch for women, and we think that the deed is well done. If you are not a fan of the metal watches, then don’t you worry because Rolex has got you covered with this Datejust 36 watch with its rose gold leather strap. The black dial elevates the look being emanated by this watch and the Roman numeral hour markers are the icing on the cake. Yet another rose gold watch that has been drooling over ever since its inception. The aesthetics of this Rolex Lady-Datejust 28 may catch you by surprise because of the wonder that has been instilled in this watch. The dial is responsible for the identity of a watch, and the aubergine dial of this watch marks the uniqueness of this timepiece. 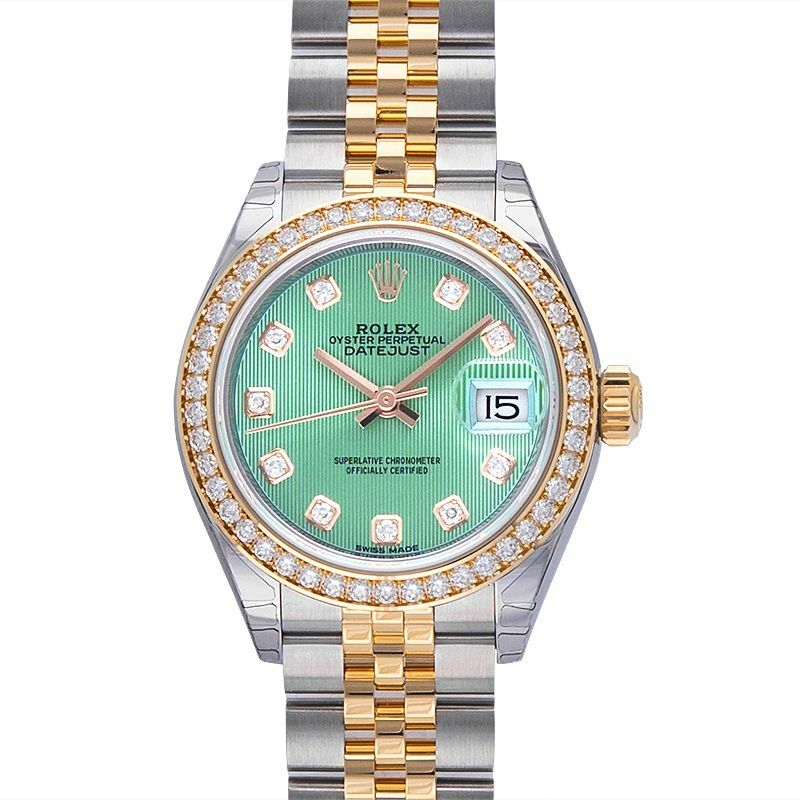 The hour markers have been studded using diamonds, and the jubilee bracelet qualifies the Rolex Lady-Datejust 28 to become an adornment wherever you head. Datejust 31 is just the opposite of Pearlmaster 39. This particular watch has been crafted to bring out the flamboyance in you. The dial of this watch has been crafted using 713 diamonds. The strap, too, has been studded with diamonds. The Rolex Pearlmaster 39 is impeccable if you have an eye for diamond watches. On the top of the diamond-studded dial – the watch has been embellished with rose gold hour markers too. Some people love to defy conventions, and if you are one of those some people then this Rolex Lady-Datejust 28 279383RBR-0013G has been specially crafted for you. The watch catches you by surprise as soon as you lay your eyes on the dial which is mint green in color. The dial does not seem to have been worked in tandem with the strap yet it looks beyond amazed.The bracelet of this Rolex Lady-Datejust alternates between yellow gold and steel while the bezel of the watch is diamond studded. These are the best watches for women that exist under the Rolex segment, according to us. Worth being worn as and when you like because it’s Rolex – the unavoidable.